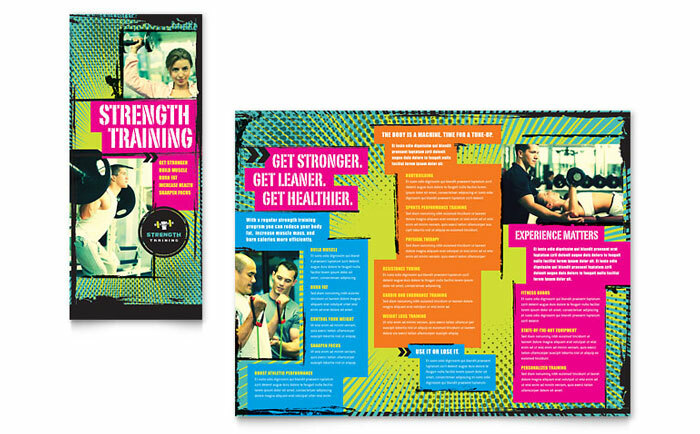 Create professional marketing materials for a fitness trainer with graphic design templates. 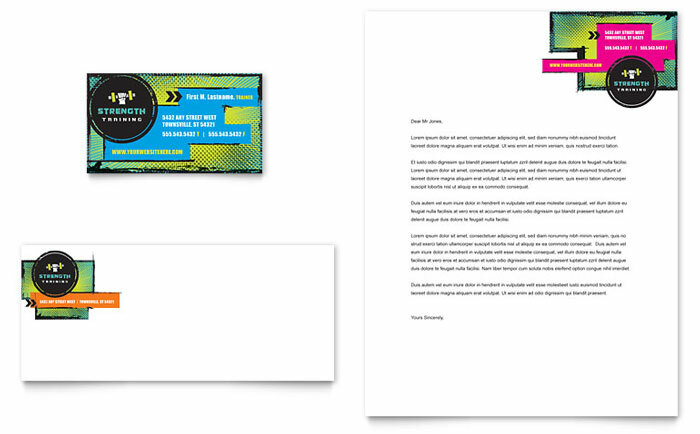 Customize the layouts to create unique designs for brochures, flyers, ads, postcards, and more. 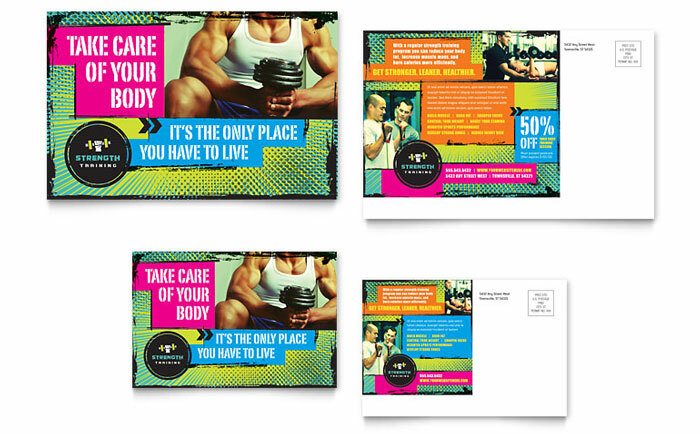 Give business a boost with great-looking design. 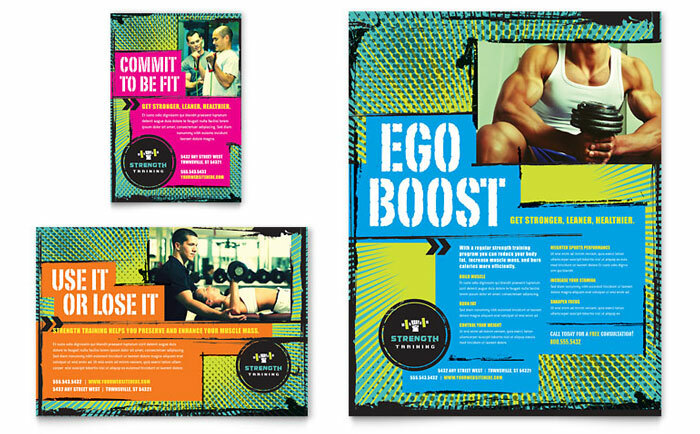 View more sports and fitness designs from StockLayouts. Graphic design has the potential of enhancing innovation and creativity among us.